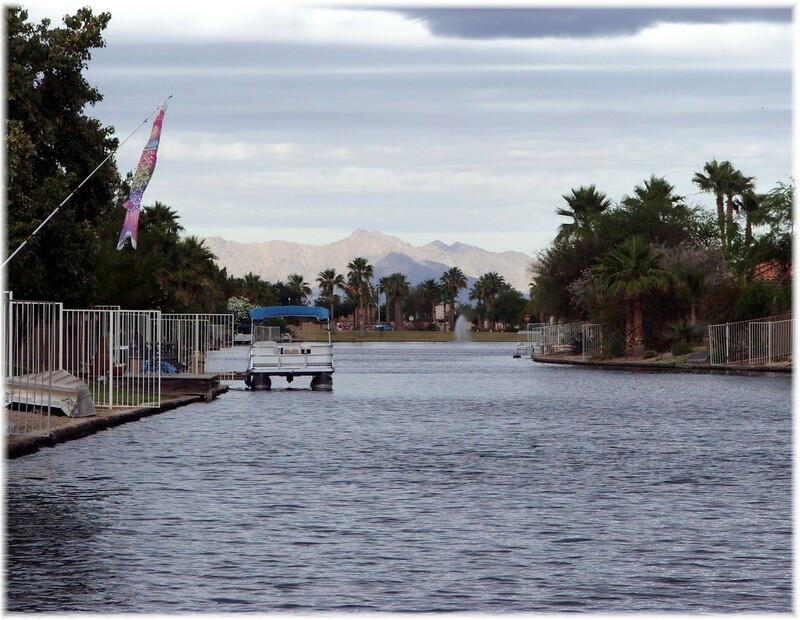 Oakwood Lakes is conveniently located near Ocotillo Golf Resort as well as Bear Creek Golf Course. 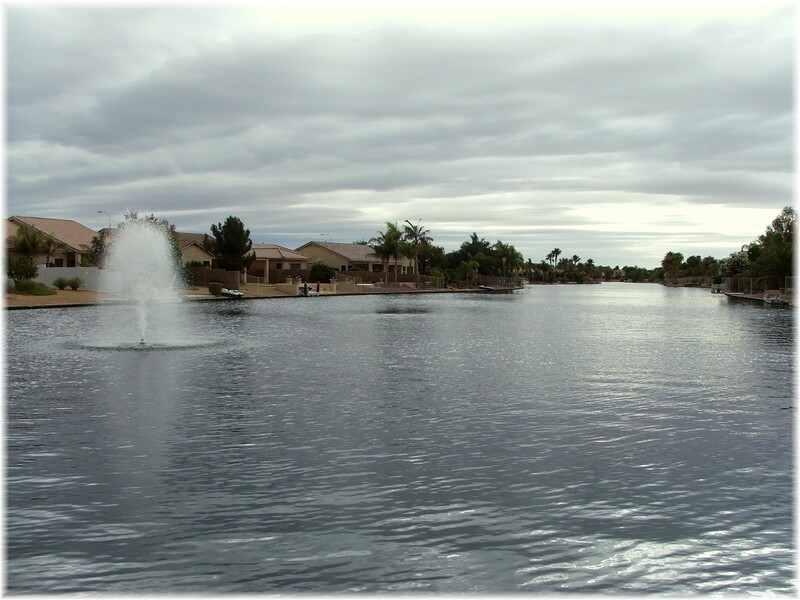 Ocotillo Lakes Golf Resort is one of the Top 50 Golf Resorts as rated by Golf World Magazine 2009. The lush fairways and greens of the Ocotillo Golf Resort add to the scenery created by the area lakes that run throughout the Ocotillo Lakes subdivisions. 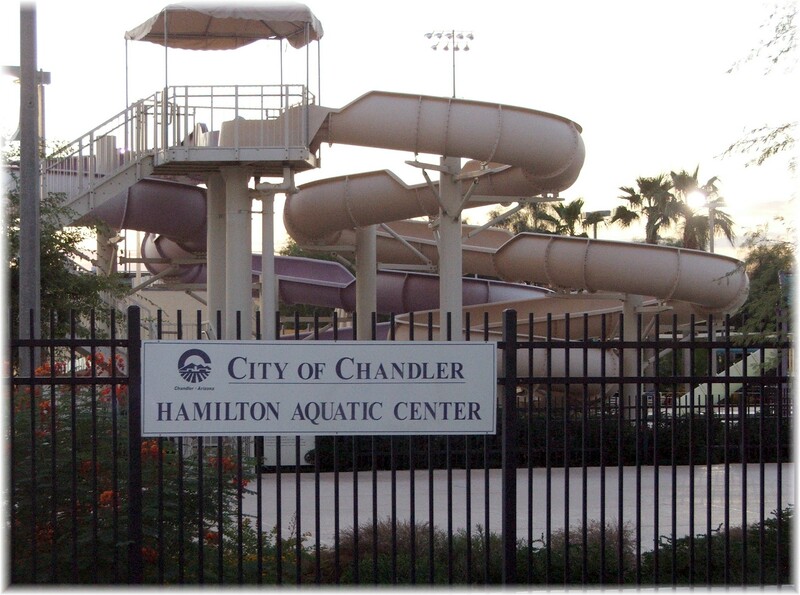 Less than 3 miles from Oakwood Lakes and sharing the same location as Hamilton High School is the Hamilton Aquatic Center, and the Chandler Library, Hamilton branch. The aquatics center received the “Best of South Chandler for Family Fun” award by a local newspaper. The Hamilton branch library is one of four libraries that serve the City of Chandler, and the closest location for residents in south Chandler subdivisions. For a customized search of homes in Oakwood Lakes or any community in Phoenix, please click on Receive Updated Listings and describe what you’re looking for. Easy walk to shopping and restaurants in this lovely Oakwood Lakes community. This immaculate 4 bedroom, 2 bath home is located in the heart of Ocotillo of Chandler. Spacious and functional eat-in kitchen features an island for entertaining with newer appliances that opens up to the family room. This space flows nicely into the oasis backyard that showcases a pebble tec pool and fantastic covered patio. The master suite is spacious with a soaking tub & separate shower, dual sinks & a large walk-in closet. The second bathroom has been upgraded with dual vanities. The fourth bedroom has double doors opening into the living room and could serve dual use as an office or studio. The 3-car garage is a bonus, so don't miss out on this clean and well maintained home in a great neighborhood.